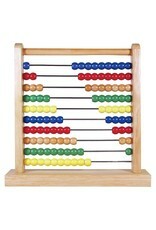 Traditional abacus wooden bead counting frame with brightly colored wooden beads. Practice counting, math, and fine motor skills with one activity. 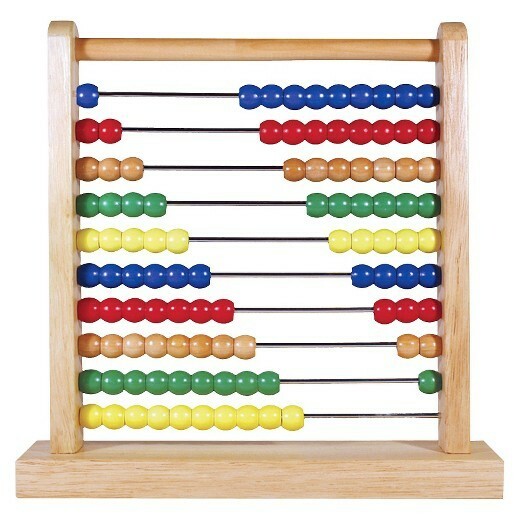 Also comes with 8 great extension actvities to help kids develop early math skills.